We are concerned about Bayer´s EU application for a marketing approval for glufosinate tolerant rice LL 62. In the US a similar type of genetically engineered rice, LL 601, has been found in samples of supplies destined for human consumption. LL Rice 601 has not been tested for safety for human consumption and was never authorised by regulators. Nevertheless LL Rice 601 found its way into the European Union's retail food sector. So even after more than 10 years of trials, the biotech industry is not able to guarantee the coexistence of GM and non-GM crops. The incident shows that risks linked with modified rice can´t be controlled in the long term. 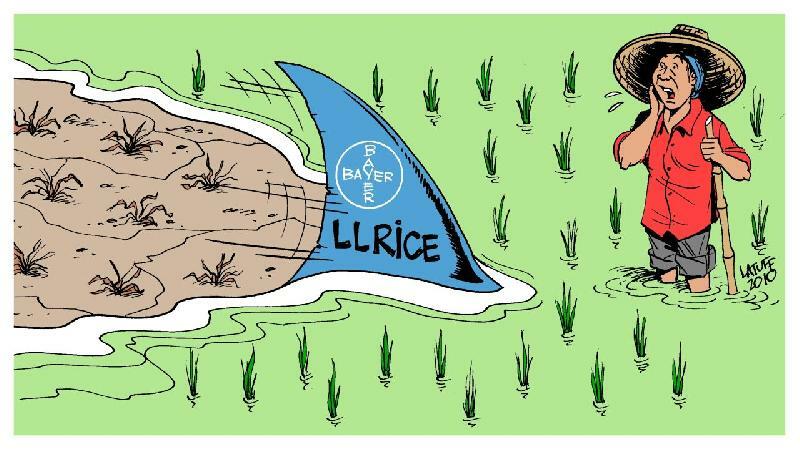 Bayer´s environmental risk assessment and monitoring plan for LL Rice 62 do not give sufficient consideration to the possibility of the escape of this GM organism through accidental spillage of grains in southern Europe, where rice could grow and contaminate non GM crops. An authorization would not only be a threat to European consumers but also to farmers and the environment in developing countries. Rice is the staple food for more than one-half of the world's population. 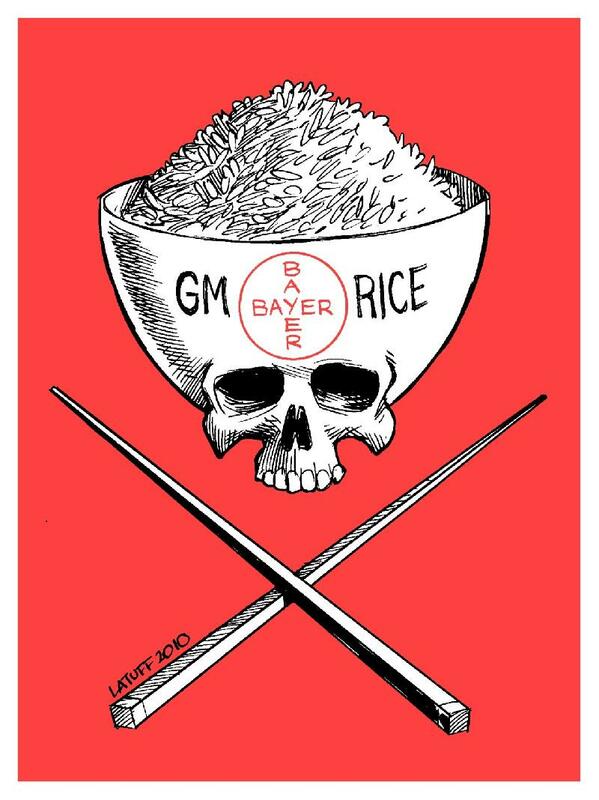 A European approval of GM rice would allow Bayer to promote GM rice cultivation in developing countries, especially in Asia. This could lead to genetic contamination of existing rice cultivation in the centres of origin and diversity and could jeopardise biodiversity and thus the principal food source in the developing world. The negative impact would fall most heavily on the most vulnerable, the rural poor. => No GM Rice in Brazil !